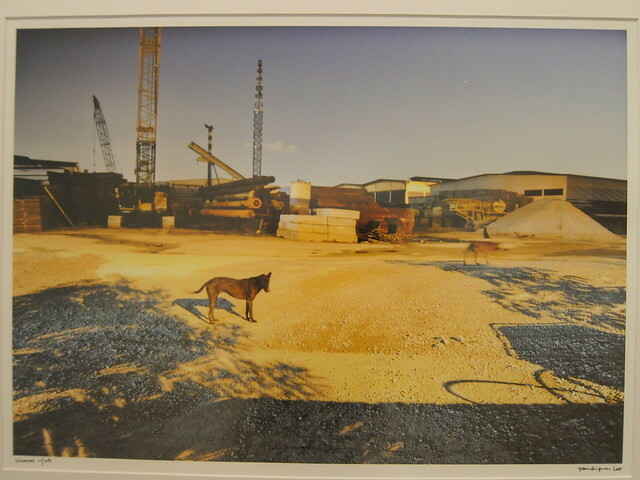 Home » Art Events » Mongrel – The Photo Exhibition 2012 WOOF! WOOF! WOOF! 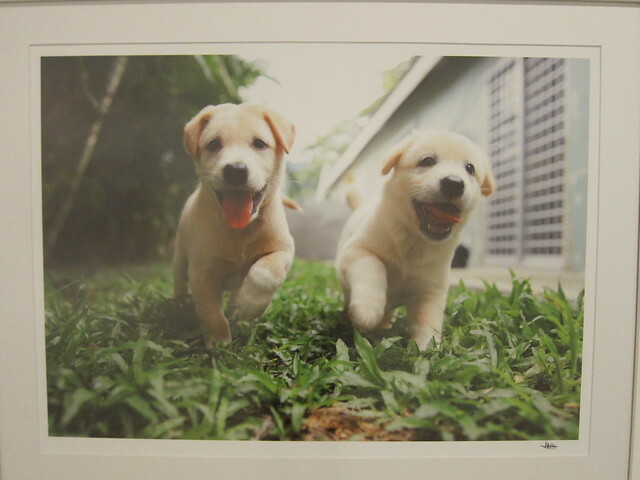 Mongrel – The Photo Exhibition 2012 WOOF! WOOF! WOOF! A collection of compelling images challenges our preconceived notion that mongrels are common and not worthy of attention. Organised by Three Legs Good, Mongrel – The Photo Exhibition 2012 celebrates the beauty and uniqueness of this true local breed. Featuring the works of photographers Colleen Goh, Nicholas Lee, Jean Qingwen Loo and Teo Keng Beng. This collection of compelling images challenges our preconceived notion that mongrels are common and not worthy of attention. 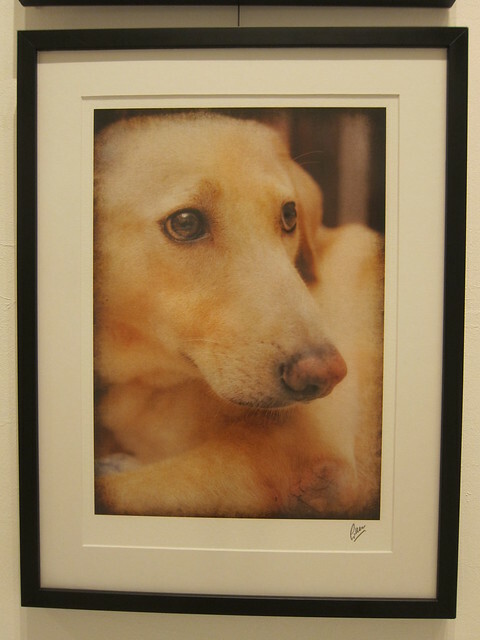 The photographs are for sale and all proceeds will be going to various animal shelters in Singapore. 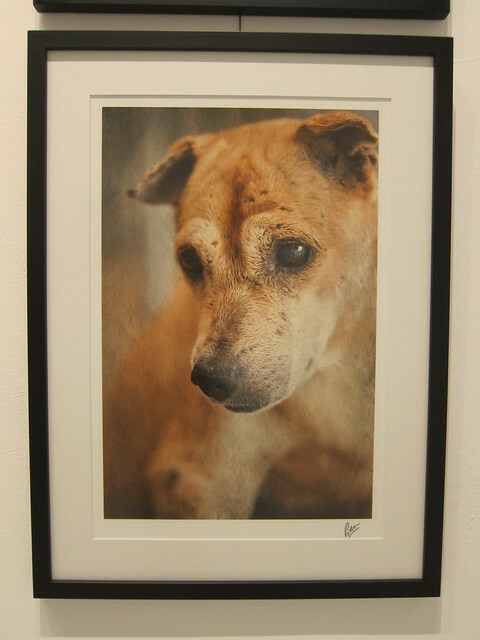 Each dog featured in the photographs has a story behind, and unfortunately, they are mostly sad stories. Even without reading the synopsis/descriptions accompanied, the eyes of these mongrels speak to the viewers. The good thing is, not all the sad stories about the dogs ended badly. They have gone through some hard and horrible times, but despite all that, they survived and continue leading a happy life. Colleen’s inspirations actually come from the dogs. She felt that humans should learn about resilience and kindness from these dogs. 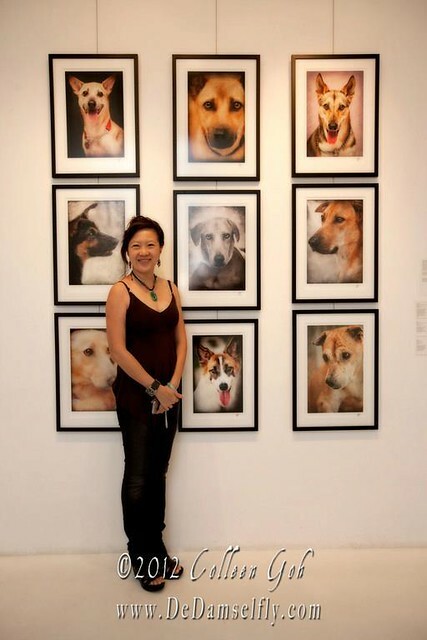 In order to help these mongrels, Colleen hopes that this exhibition will touch the hearts of many. Cassie was a rescued stray who lost three of her limbs to illegal wild boar traps. 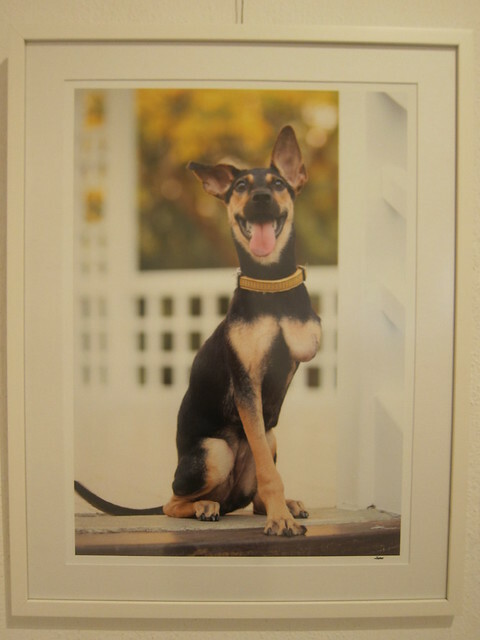 She has been adopted by a kind lady and now shares a loving home with many other dogs and cats. Handsome was a blind mongrel with heartworm, kidney failure and low blood pressure. His face was full of cuts and bruises, sad evidence of his hard life as a stray. Unfortunately, he succumbed to his illnesses and is missed by all who knew and loved him. A victim of a hit-and-run, Jollie may have lost a limb but she never lost that spring in her step. Rescued by Zeus Communications. Woof is a mongrel who looks like a husky-mix cross-breed. Woof lives at NANAS (Noah’s Ark Natural Animal Sanctuary) in Johor. 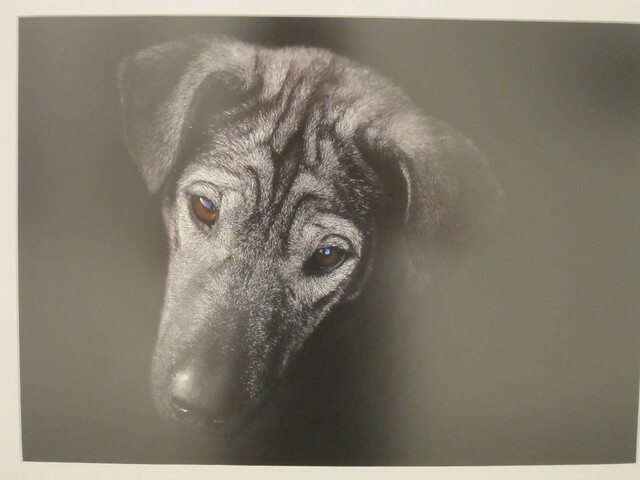 Speckie the puppy was a stray that Teo found in 1976 and photographed in his studio. She was quite naughty and two days later, while Teo was at work, she snuck through the fence and left. Despite Teo’s attempts to find her, she had disappeared. When night falls on Singapore’s industrial estates, it is common to see strays emerge from their hiding places, wandering in search of food. While some are cared for by factory owners and foreign workers, others are less fortunate and lead a harsh life without food, water or shelter. According to volunteers, it is common for them to end up as victims of traffic accidents, disease and abuse. 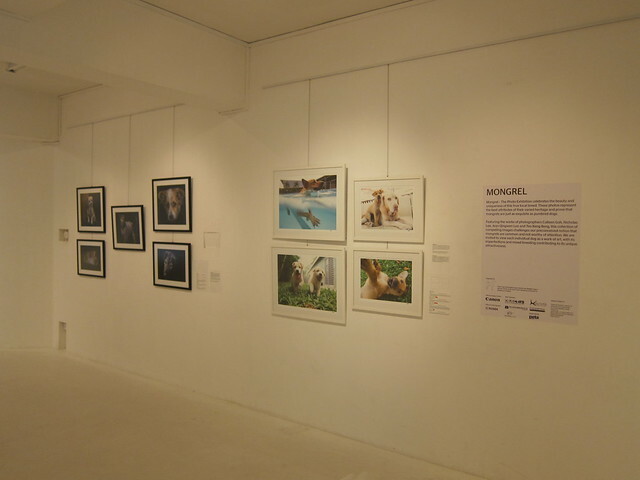 All the photographers contributed the full proceeds from the exhibition to the various animal shelters in Singapore. 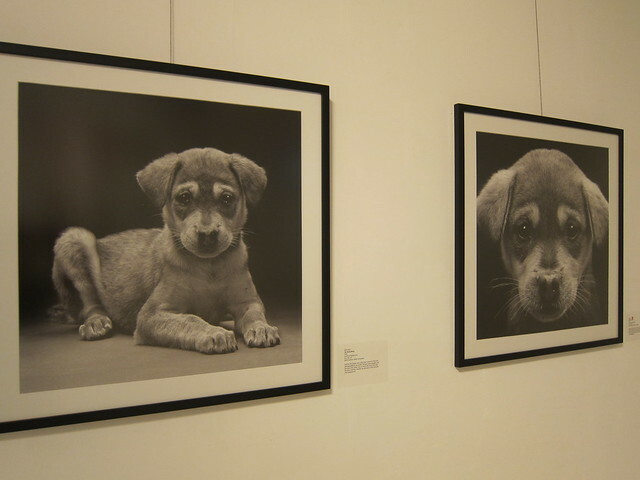 This exhibition is organised by Three Legs Good, with the support from the following shelters and animal welfare groups. Three Legs Good seeks to give injured and disabled dogs a second chance at life and to raise awareness of the joys of adopting a mongrel. Time: Mon-Fri (11am- 7pm), Sat (By Appointment). When she is not doing art with kids or writing about art, Karen puts her thoughts and ideas onto her “TO BE HAPPY” line of merchandise.